If you love the gym & love eating out but feel guilty, let us take the guilt away. 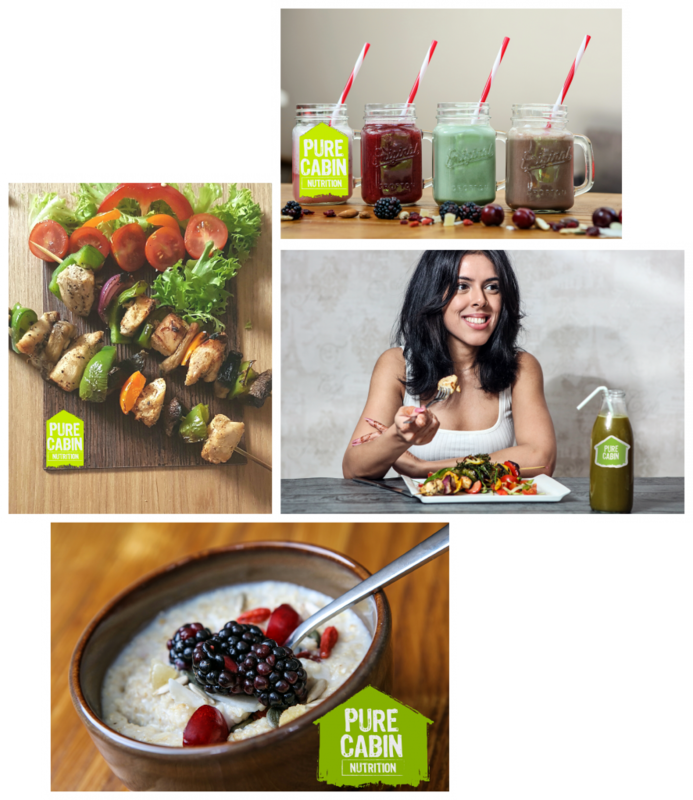 Pure Cabin provides you with the healthy living food required to keep you on track. We also offer a home delivery service called Pure Cabin Nutrition. Pure Cabin Nutrition gives you 3 day, 5 day or 7 day packages from as little as £15 a day. This includes 3 meals and 2 snacks. 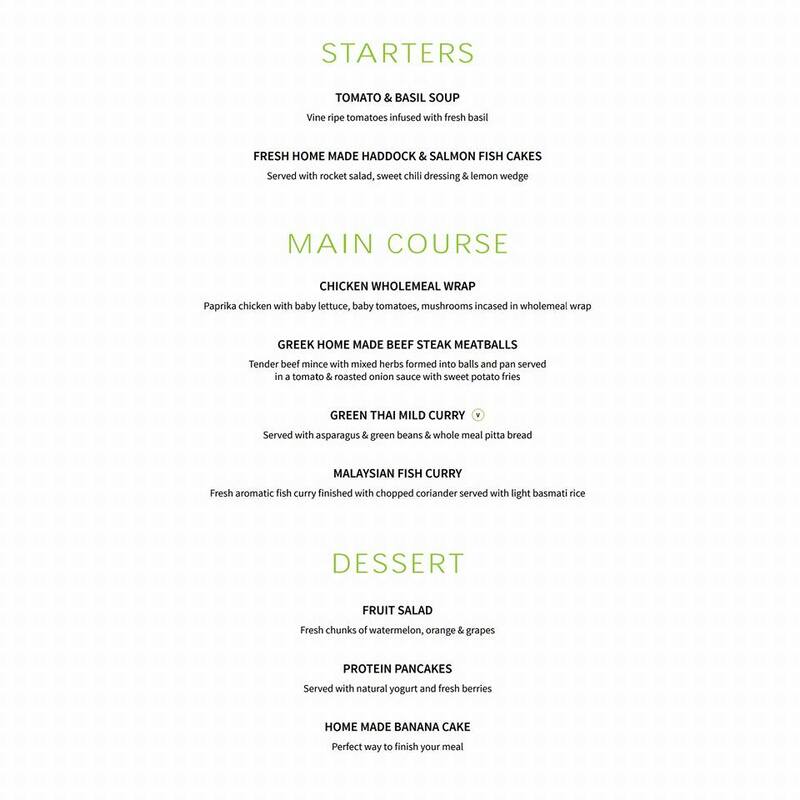 You can choose from our menu and we will structure your diet to meet your needs. Fat burning, high protein or bulking up we have got it covered.